Chat with Instructor Jemina Napier is a sign language interpreter researcher, educator and practitioner and Professor at Heriot-Watt University. She is accredited as an interpreter between English and BSL, Auslan, and International Sign. 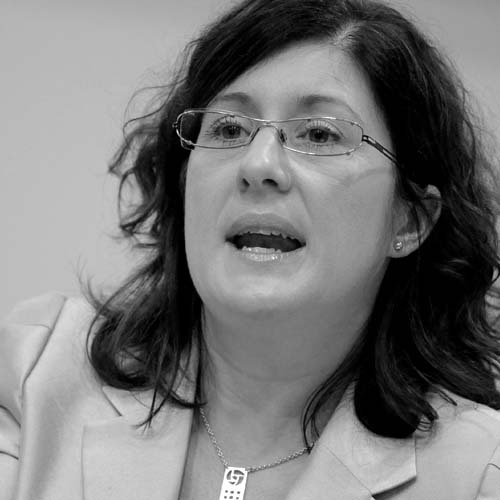 She was an inaugural board member of WASLI and is a member of the WFD Expert Group on Accessibility.